The developments, located in Alabama, Illinois, Oregon, Tennessee and Washington, add 714 units and 1,910 beds to the company's portfolio. College Square, a 486-bed community a mile from the UC Davis campus, includes furnished sundecks, a fitness center and laundry facilities. College Square has 240 units and is near University of California, Davis, and University Village has 100 units and serves students at California State University, Fullerton. The firm is now handling the operation of a newly built, 384-bed student housing property, which is situated near Sam Houston State University in Huntsville. Bringing 23 years of student housing experience, David Timmerman will oversee many of the company’s third-party management contracts. The Flats at Ridgeview, expected to open in fall 2018, will target students at New Mexico State University and Burrell College of Osteopathic Medicine. In his new role, Dan Oltersdorf will oversee curriculum developments, while also establishing and implementing a variety of training approaches. The company also established a new Learning and Development department. 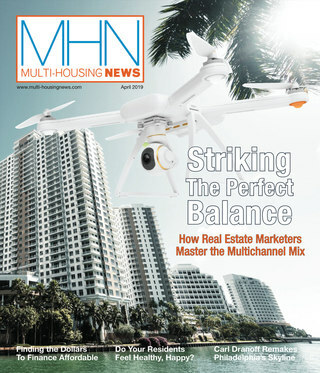 The December Digital Issue of MHN Is Now Available! What do you love about your community? 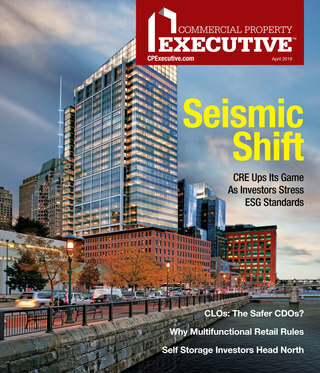 That's what MHN and Kingsley Associates sought to find out in this month's resident feedback. You might be tempted to throw a party for your residents during the holiday season. Don't. There's too much stress on everyone. But after, everyone will be looking to relax. Here are some suggestions. The areas where Amazon is building its new headquarters will see a boom in people looking for apartments and condos. How should property managers make sure they're selecting the best people for their buildings?